Color: Yellowish-red head and thorax with a black abdomen. Characteristics: An exotic species, red imported fire ants have displaced many native species. Size: Range in size from 1/16 of an inch to 1/4 of an inch in length. Queens average 1/4 of an inch long. Red imported fire ants are actually have yellowish-red heads and thoraxes. Their abdomens are black. 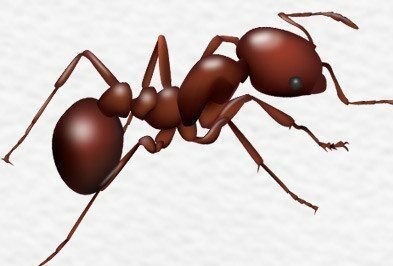 Like many other types of ants in Houston, the red imported fire ant ranges in size from 1/16 of an inch to 1/4 of an inch long. Why Do I Have A Red Imported Fire Ant Problem? These pests can be found throughout the southeastern United States, from Texas to Virginia. With a tendency to build nests in sunny, open areas or in disturbed or irrigated soil, it is not uncommon to find red imported fire ant colonies in lawns, gardens, school yards, parks, roadsides and even on golf courses. They also have a habit of nesting alongside buildings near foundation walls. 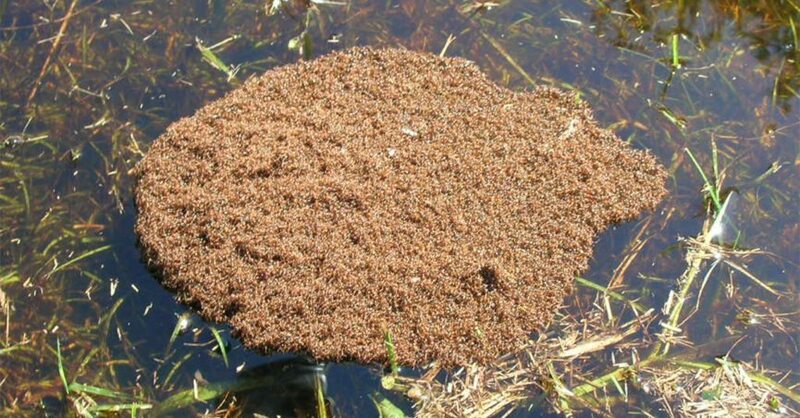 Where Do Red Imported Fire Ants Nest? Red imported fire ants typically nest outdoors, they create their nests in open warm, sunny areas, and can be found in open fields and lawns. Their nests can also be located in the soil near building foundations or in landscaping. Fire ants avoid shady places like the woods or in other areas of heavy vegetation. If fire ants do decide to move indoors they generally gain access to homes through air conditioning units or HVAC system. They will nest behind walls, under floors, or in crawl spaces. What Kind Of Threat Do Red Imported Fire Ants Pose? Red imported fire ants are attracted to the electrical junction boxes of traffic signals, air conditioners, etc. When they mass around electrical contact points, they cause the equipment to malfunction. They are also very destructive to vegetation, especially when their colonies reach very high numbers. This type of ant has the ability to sting and threaten both people, pets and livestock. What Are The Signs Of A Red Imported Fire Ant Infestation? Red imported fire ants build distinctive sandy nests that resemble a large flattened mound with no opening at the top, these nests can grow to be between two and four square feet in size. You may see the small red workers traveling around your home and property as they forage for food. Being stung by these aggressive ants is another painful indicator that fire ants on your property. How Do I Control Red Imported Fire Ants? 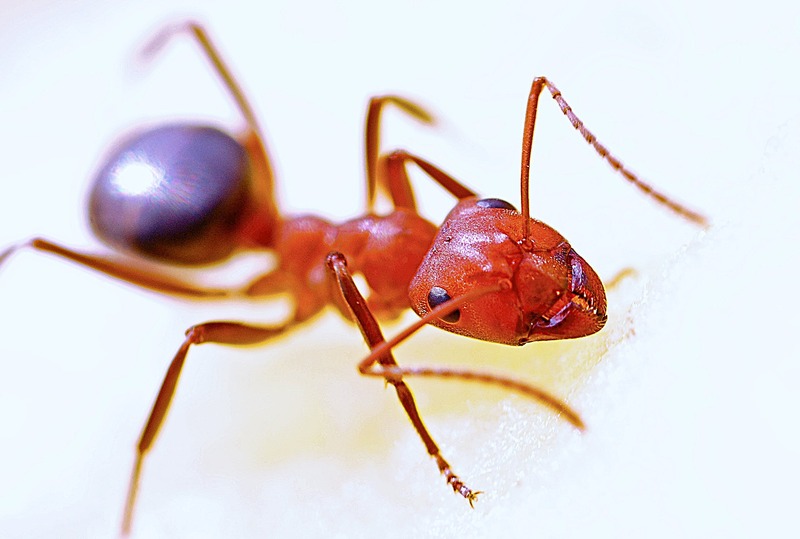 Controlling red imported fire ants can be a very difficult task. Because their populations can grow to be so large, these ants can be really difficult to eradicate. Contacting Holder’s Pest Solutions at the first sign of an ant infestation is the most effective way to protect your property. For more effective ant control in the Houston area, contact Holder’s today. How Do You Prevent These Ants? Fill in bare spots in your lawn with new grass seed. Seal areas around wires, utility entrances, HVAC units, and pipes that are entering into your home. Seal cracks and crevices found in your homes foundation, and caulk gaps found around window and doors. Make sure that outdoor trash cans have tight fitting lids on them and are stored away from the exterior of your home. At the first sign of fire ants on your property contact a professional to help eliminate them. 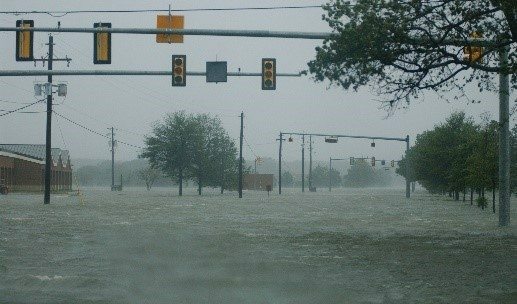 Why Does Flooding Bring Fire Ants?